Pl not to recamend this h otel to any one.To take a bath u have to visit other rooms. The biggest disappointment for us was the misplaced pin position on the Agoda map. 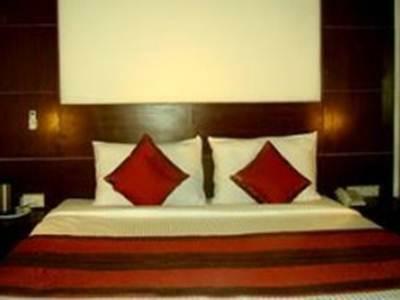 'Thought we were getting place closer to Saket, so do verify the address before you book. We stayed two nights. First night was noisy due to a group in the hotel. Also, the first a.m. I got up early to leave and had to wake staff to unlock the padlocked front doors to get out! 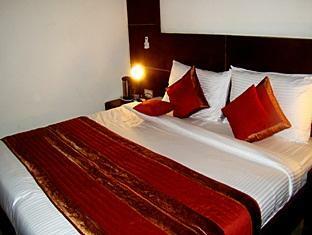 Room was good, staff was very good and service minded. Location of hotel is on the road with heavy traffic around the clock. Some features are not there as shown on web site. i.e electronic safe.